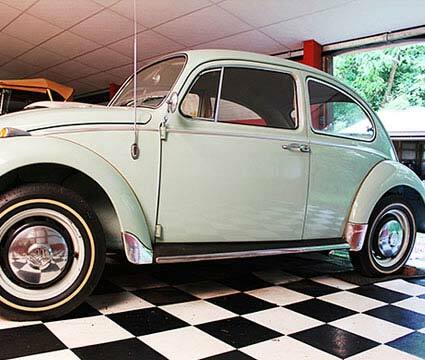 Originally sold in 1966 by Van Slyke Volkswagen to E.S. Quisenberry of Owensboro, Kentucky. Repurchased by Van Slyke Volkswagen in 1971 from the Quisenberry Estate. Remained in their showroom until 1994 when purchased by Otto.